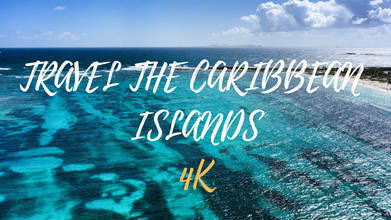 In this video by Dronesantana007 from the Caribbean Islands, you'll get epic bird's eye views of one of the Greater Antilles and two of the Lesser Antilles, all in the same video. Labadee is a major cruise ship port on the northern part of Haiti, one of the Greater Antilles Islands that forms the northern border of the sea. Saint Martin and St. Kitts are part of the Lesser Antilles group, specifically the Leeward Antilles subgroup which runs from the Virgin Islands to Guadeloupe.